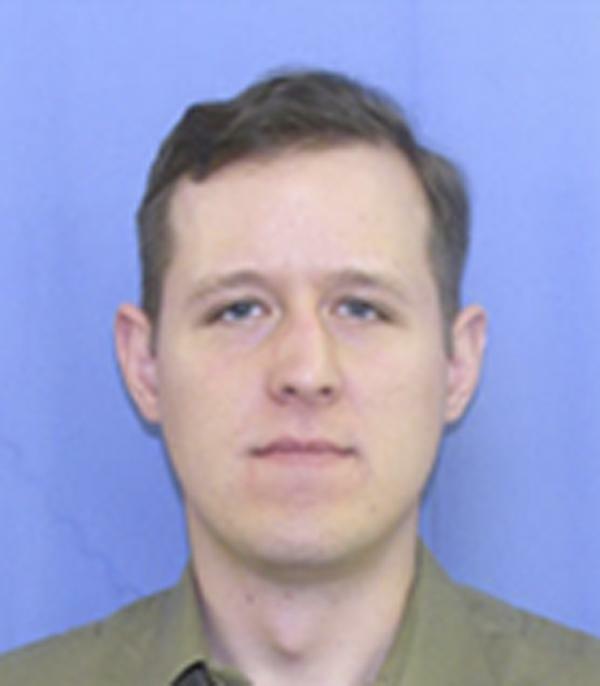 Pennsylvania sniper manhunt: Eric Frein still at large. Eric Matthew Frein, 31, of Canadensis, is “extremely dangerous” and residents in the area should be alert and cautious, State Police Commissioner Frank Noonan said at a news conference in which he revealed the suspect’s name. An Army manual called “Sniper Training and Employment” was found in Frein’s bedroom. His father, Michael Frein, is a retired Army major who told authorities that an AK-47 and a .308 rifle with a scope were missing from the family’s home. Police “zeroed in” on Frein as a suspect in the shooting, the AP writes, after an area resident found a Jeep containing Frein’s driver’s license and other effects partly submerged in a pond on Monday.